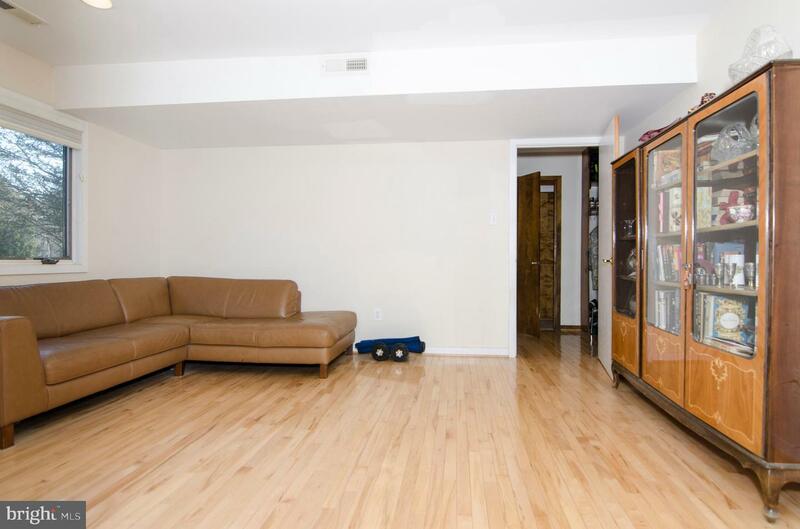 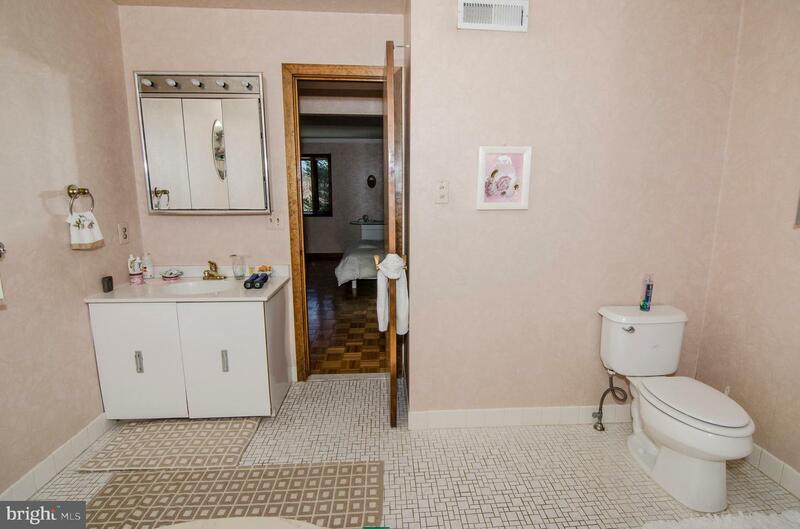 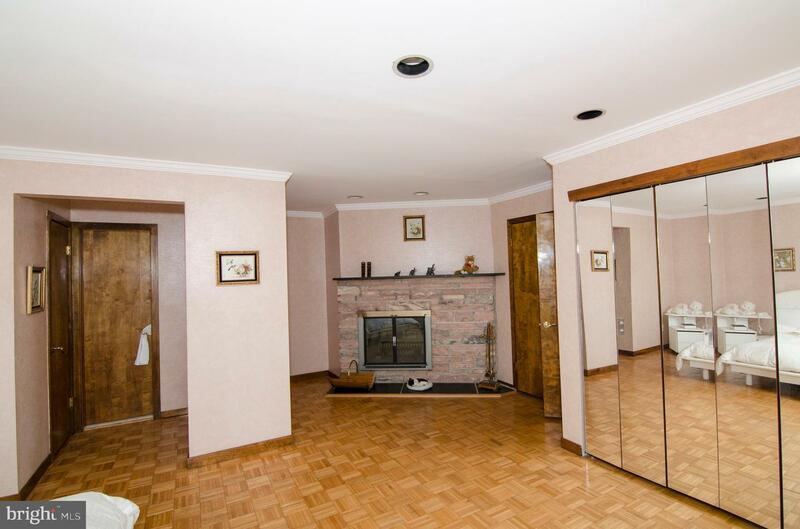 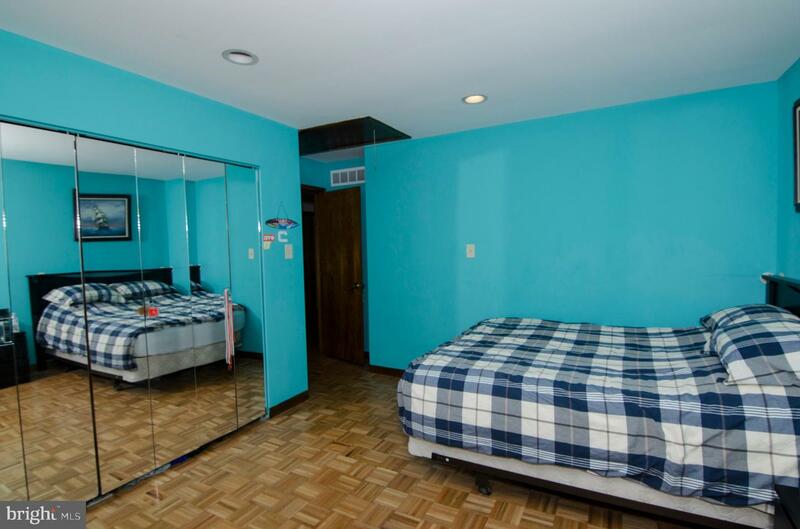 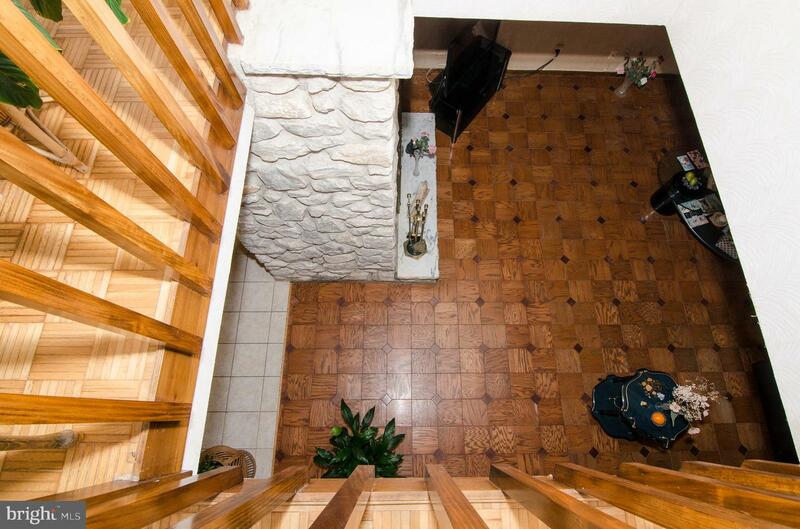 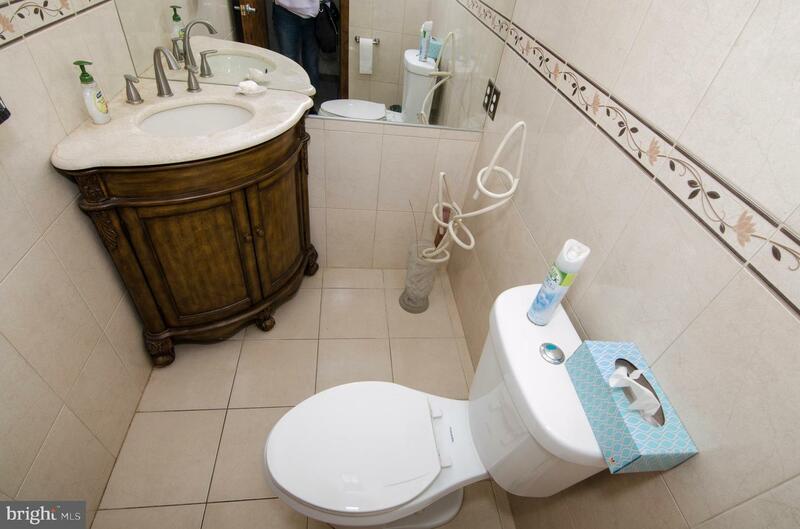 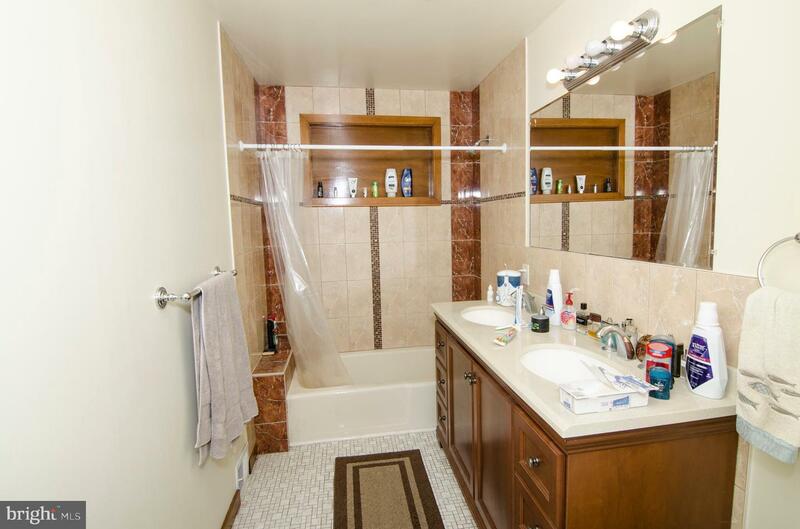 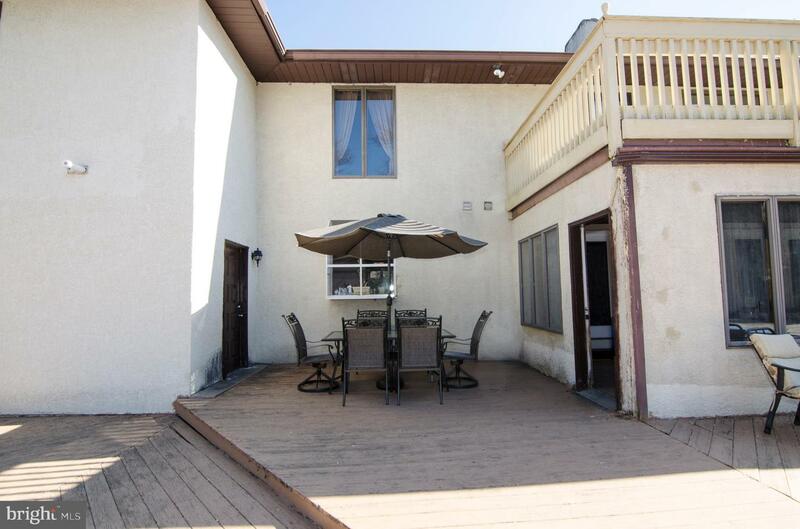 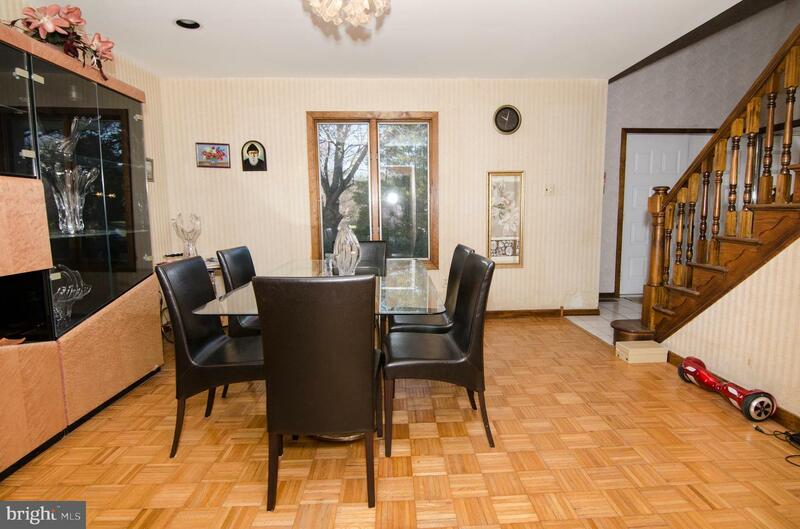 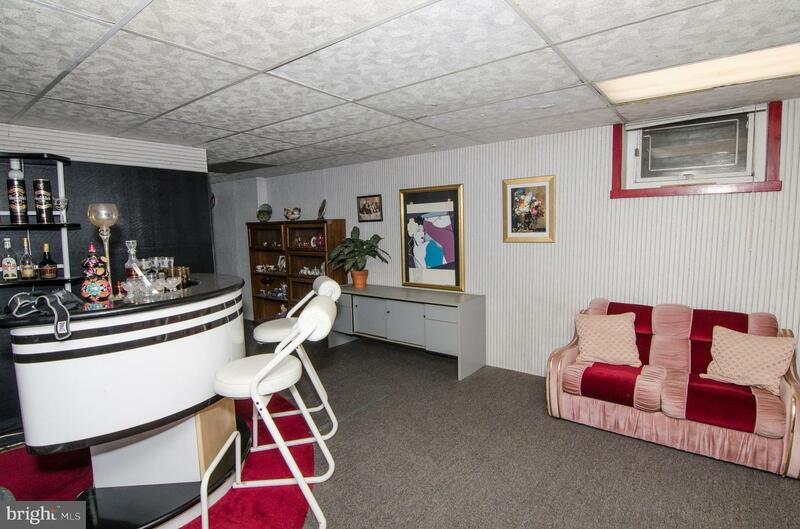 Priced to sell, this property needs some upgrading and being sold as-is. 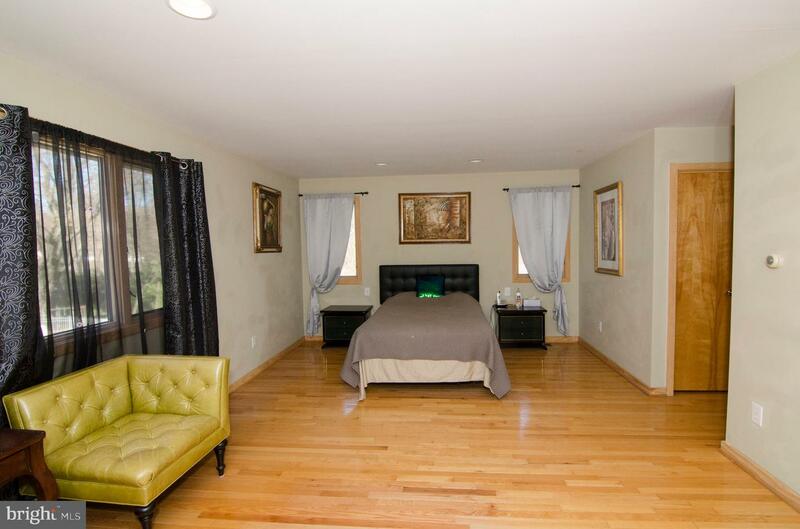 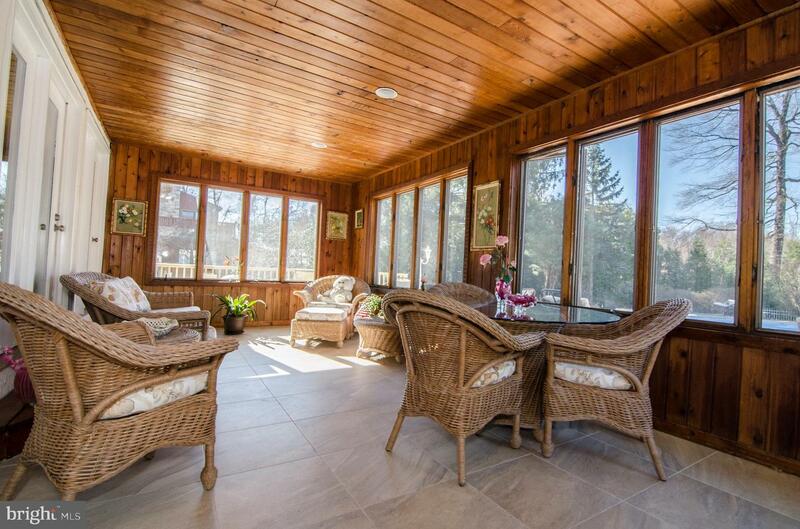 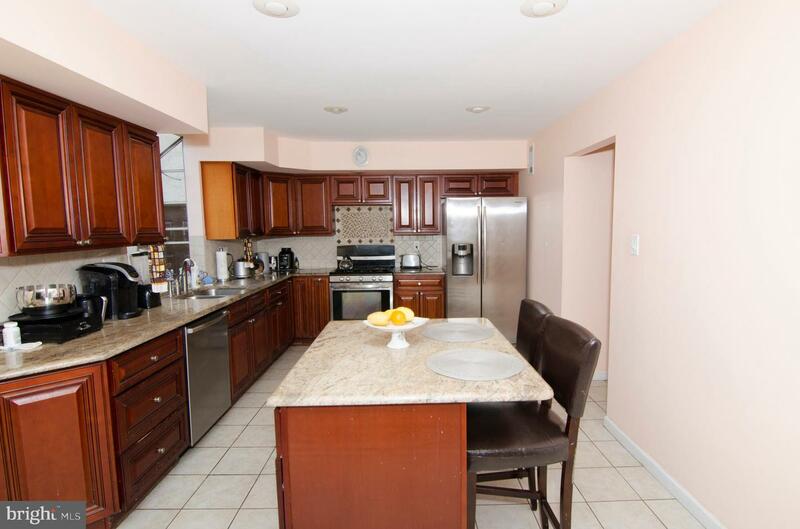 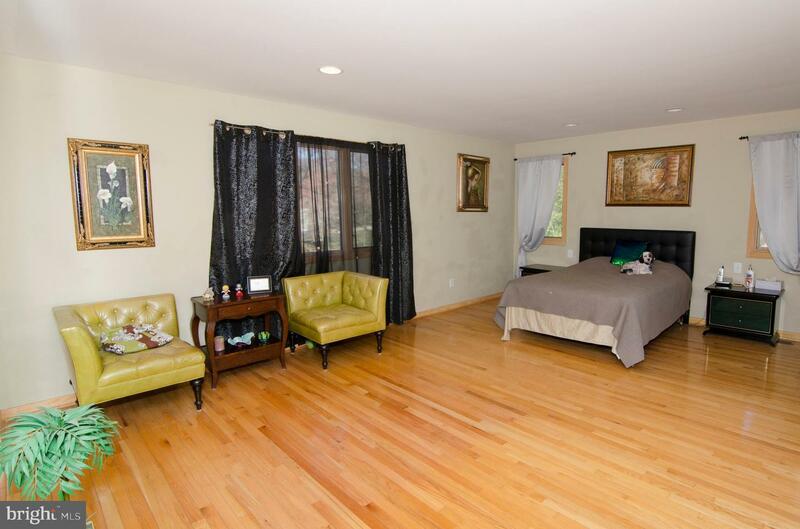 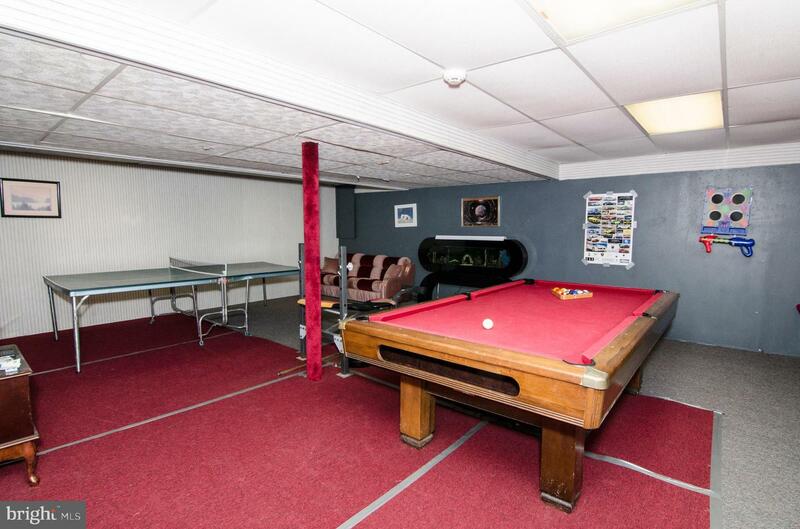 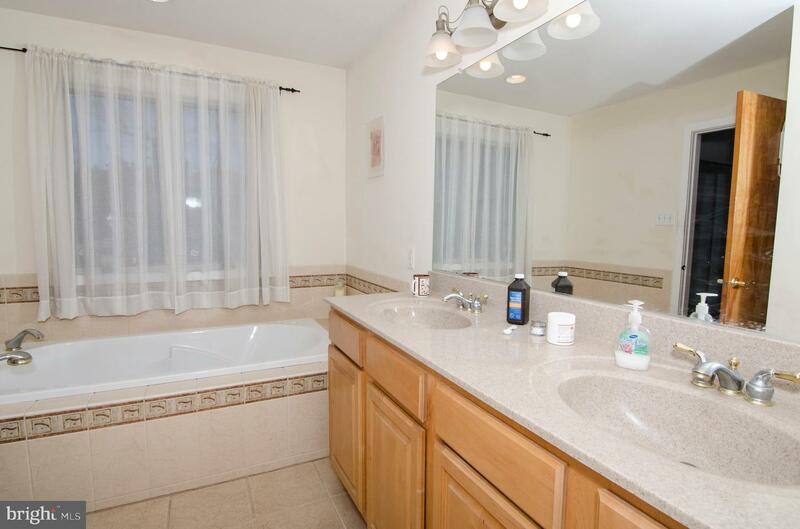 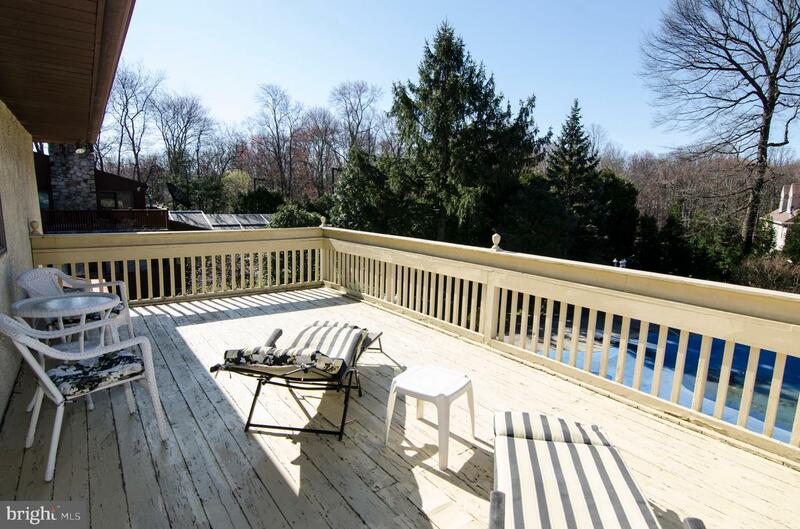 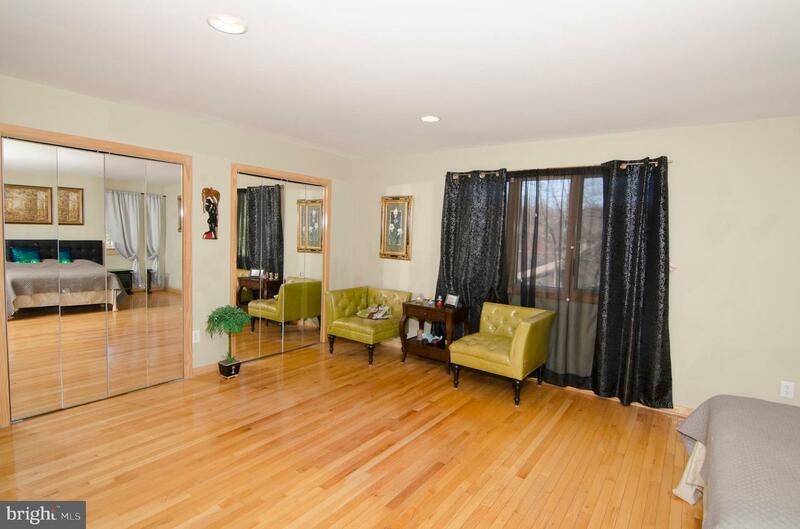 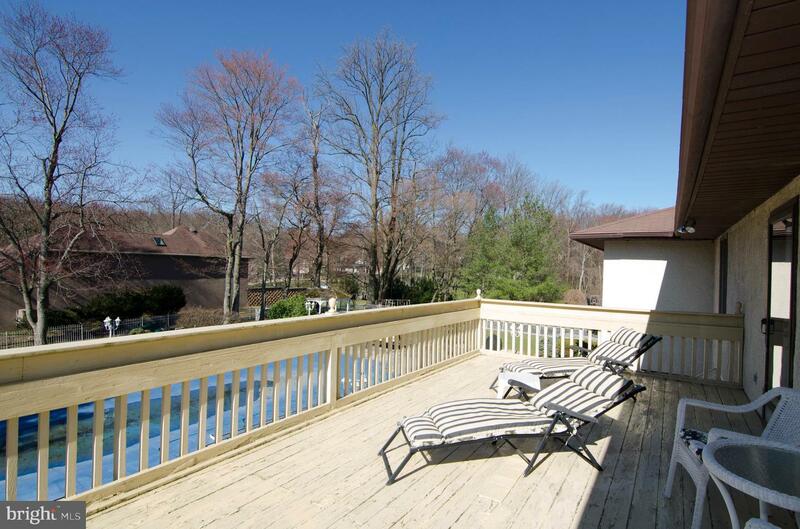 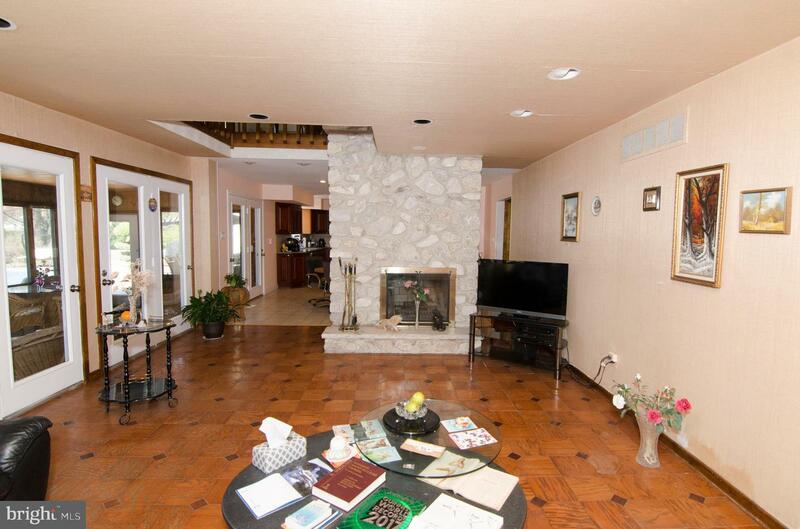 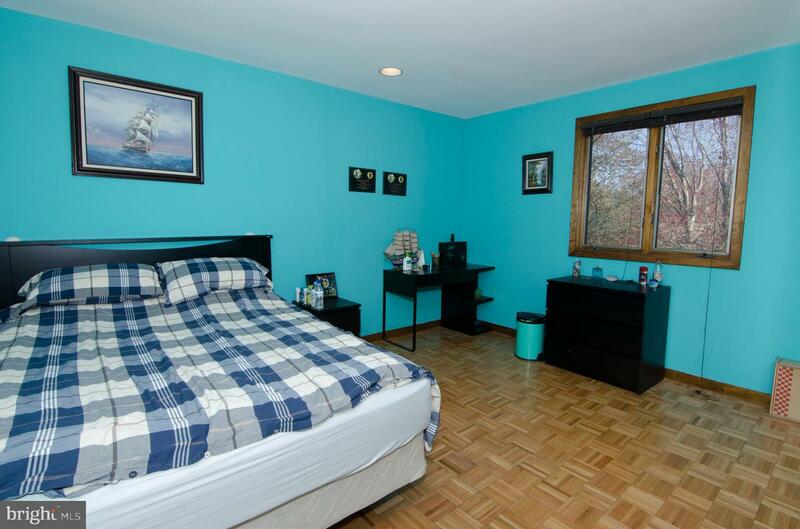 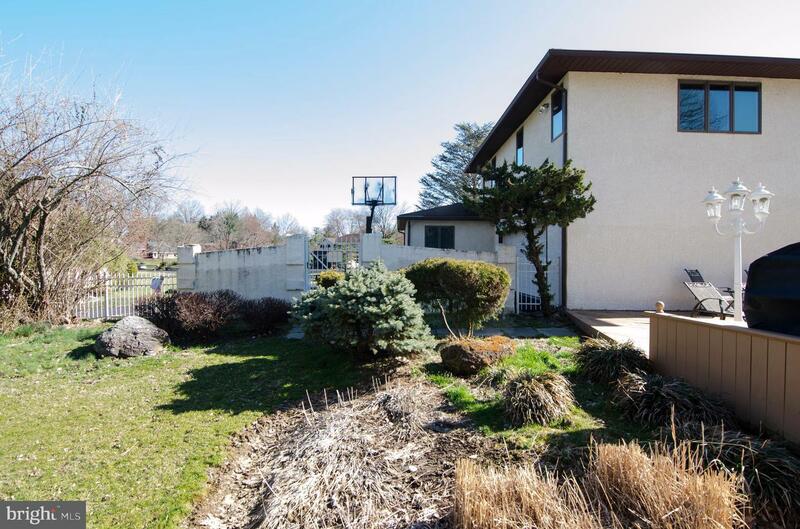 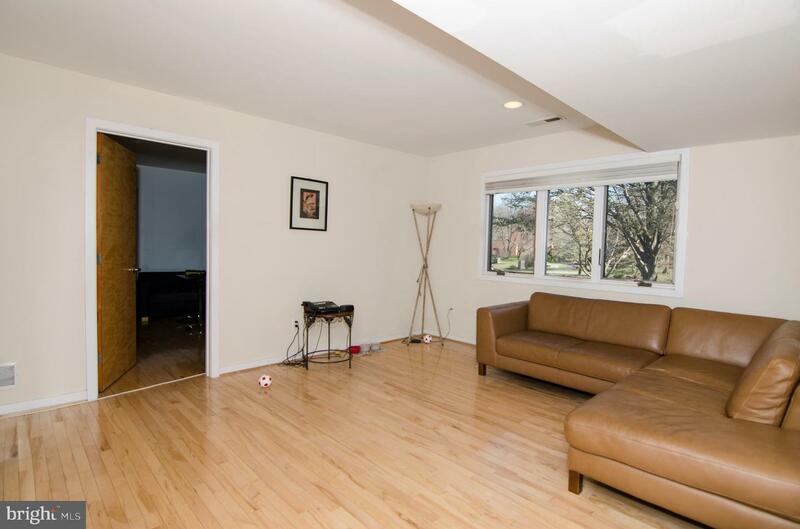 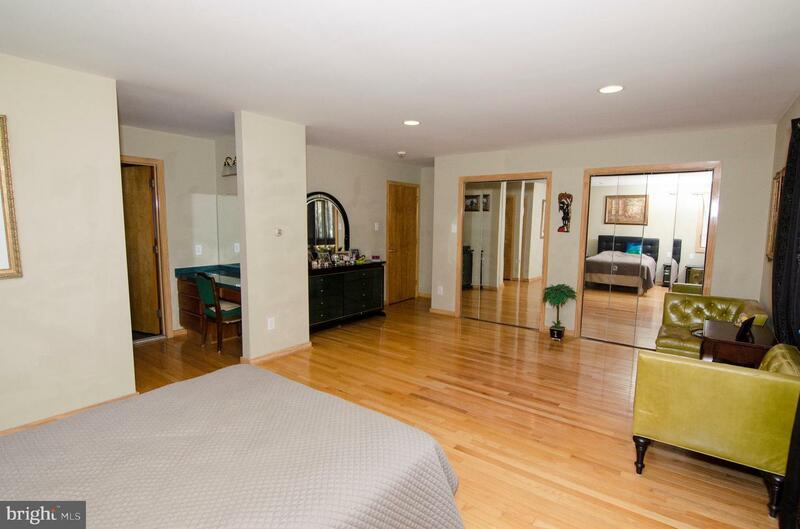 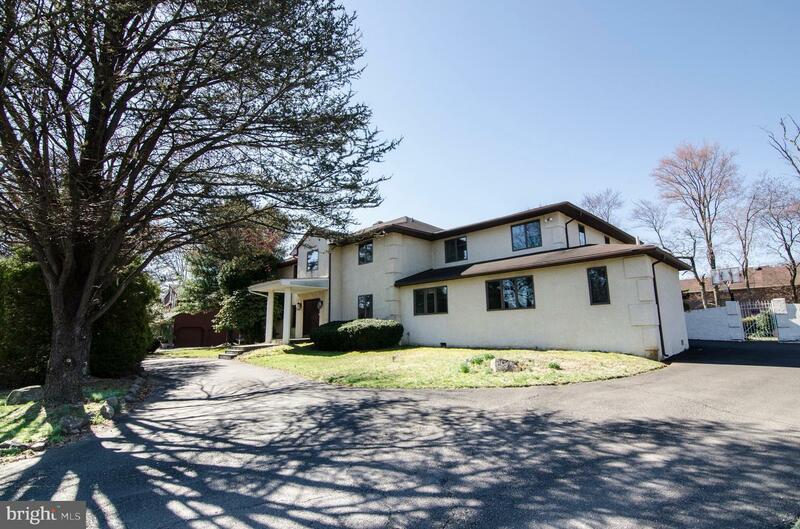 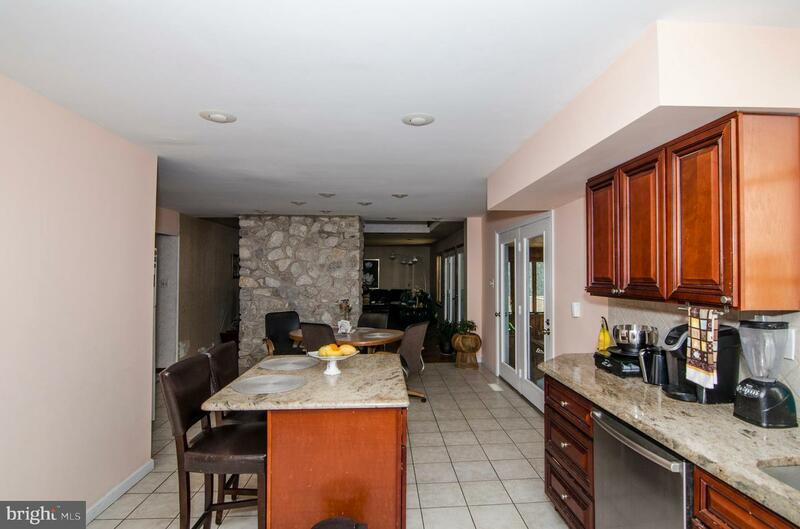 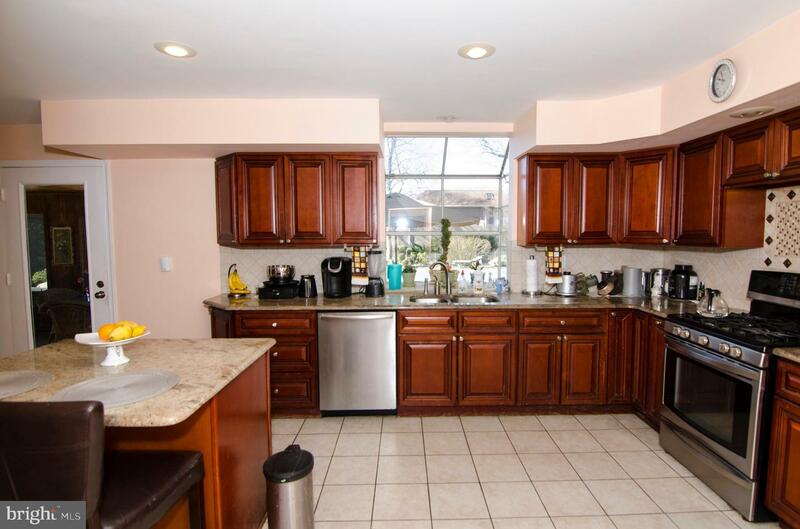 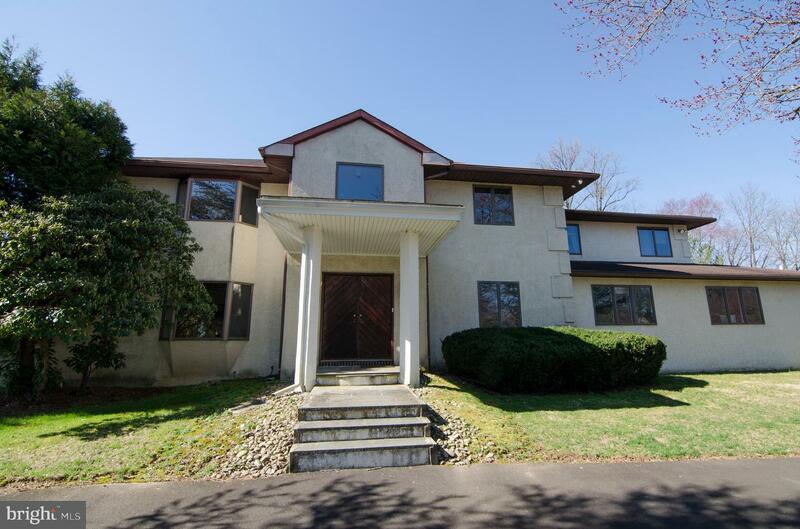 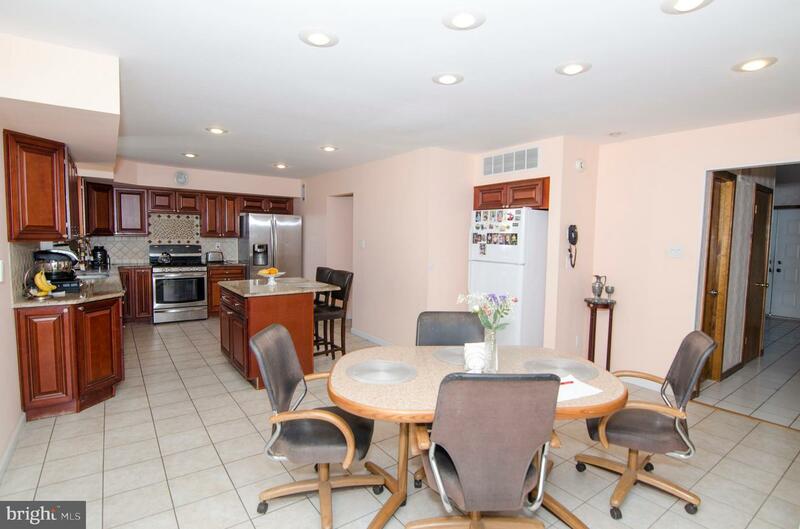 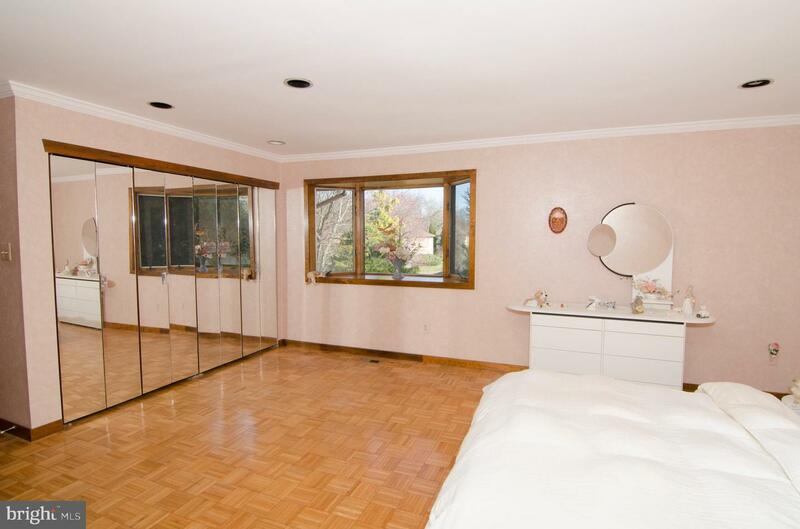 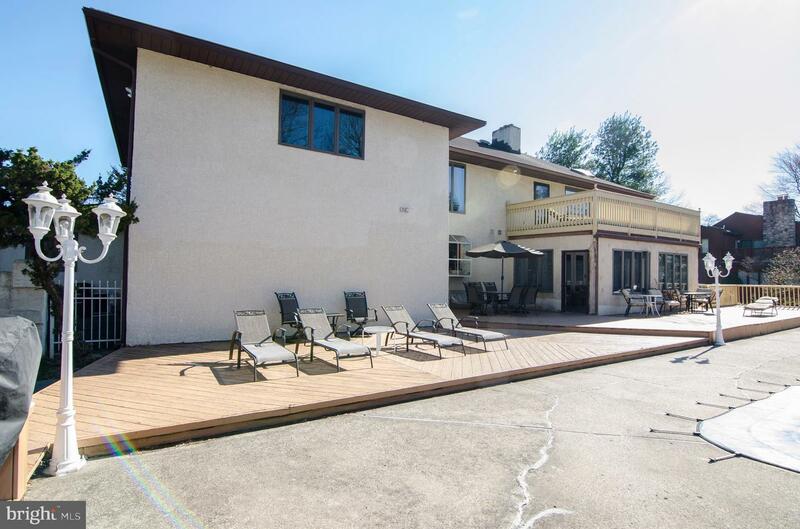 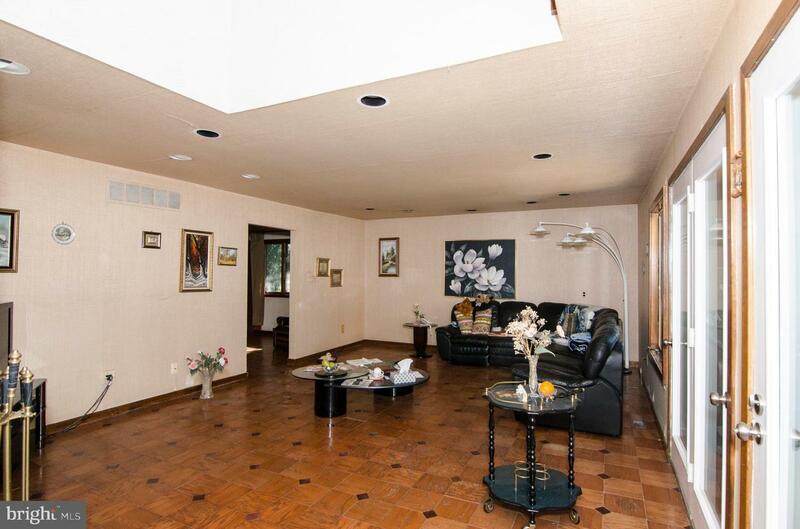 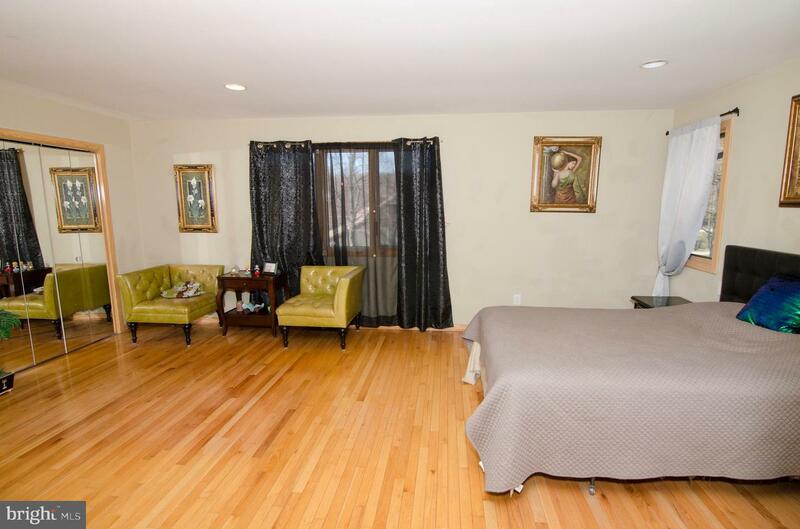 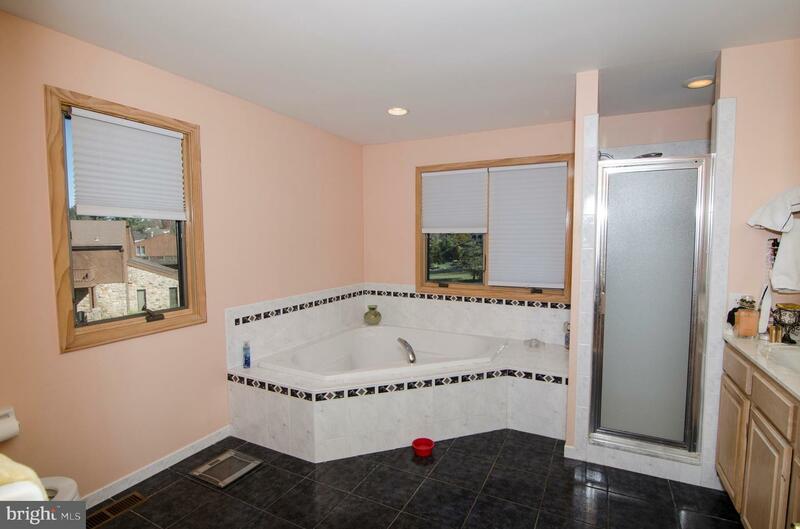 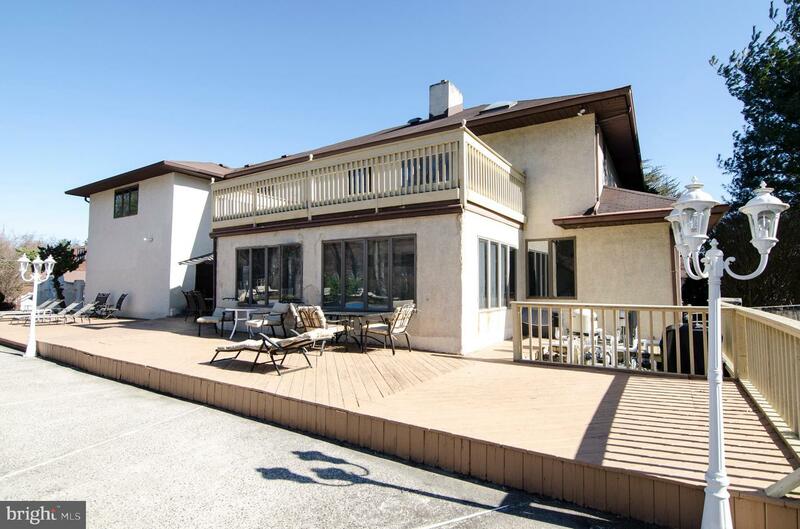 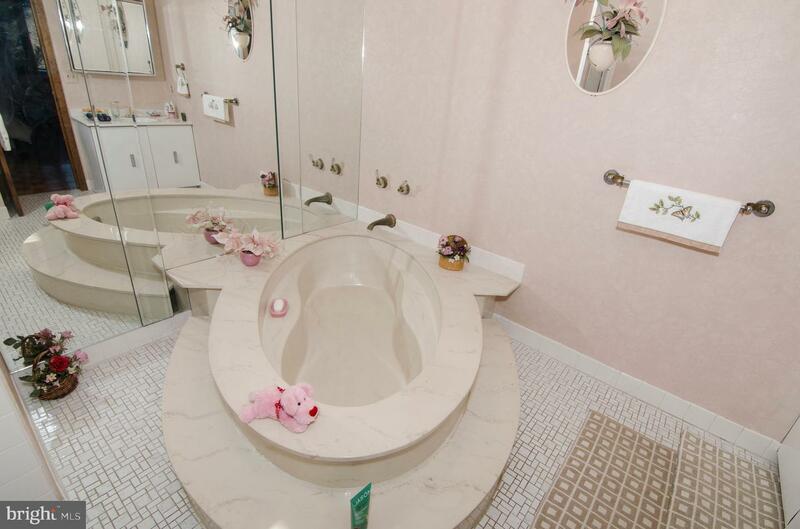 Bring your imagination to this 6 bedroom 4.5 bath house in desirable Lower Morelandd school district. 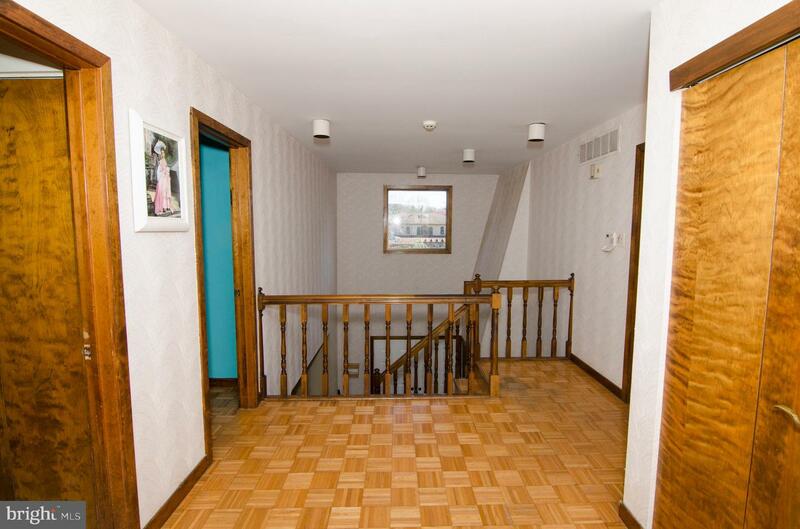 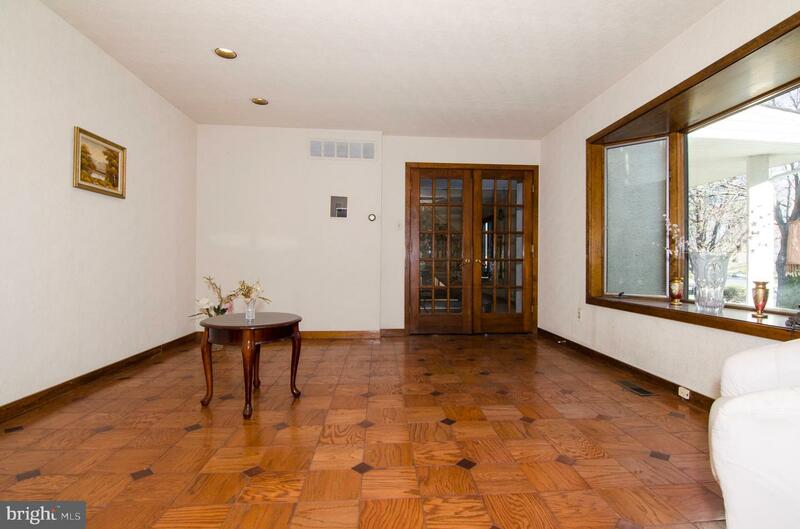 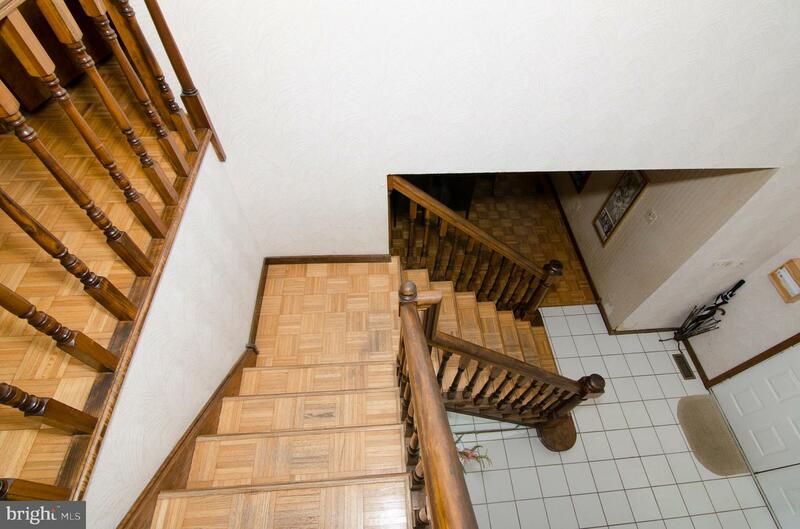 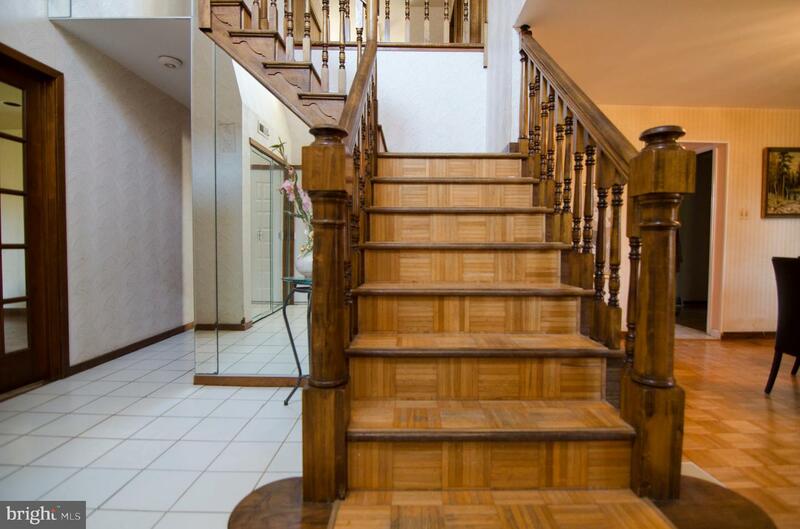 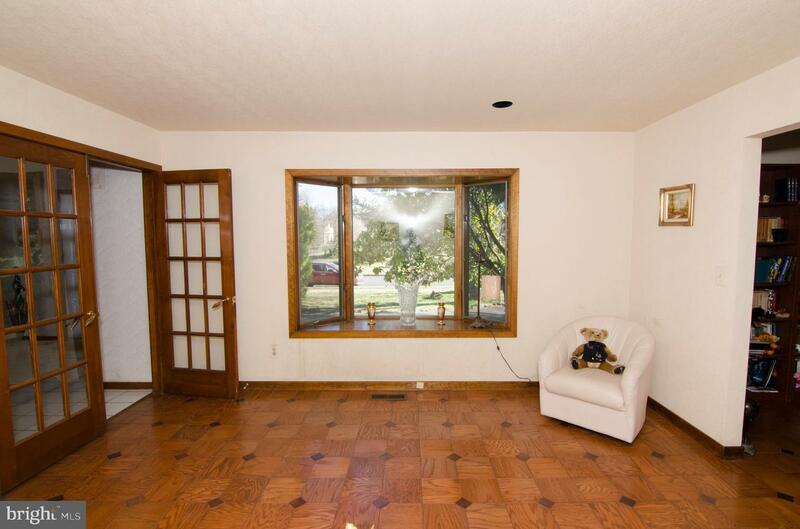 2 story foyer, 2 master bedroom suites on the second floor and 1 in-law suite on the first floor. 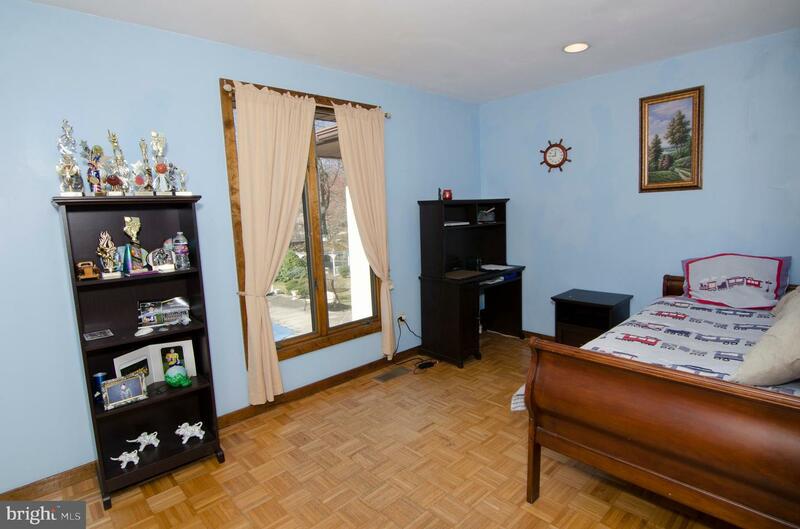 Finished basemen. 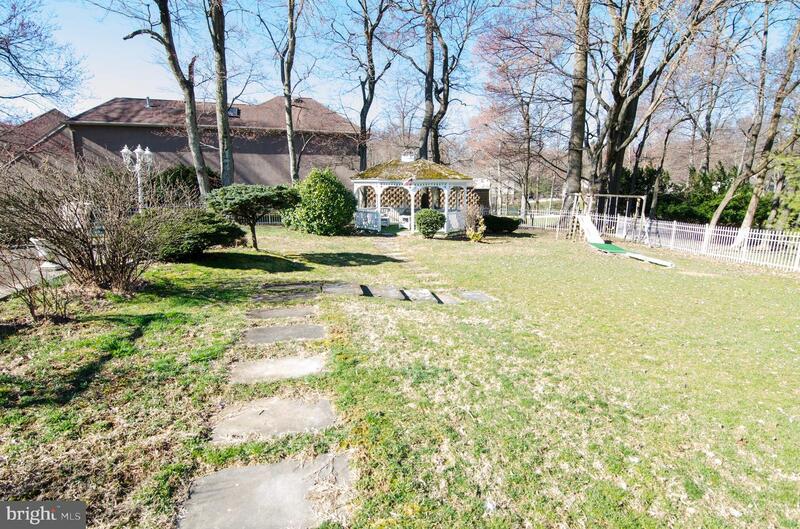 In-ground pool, and much more.